Reading regularly will help stimulate your mind, reduce stress, and improve your memory. Researchers have found that hobbies, like reading, may slow Alzheimer’s, and sleep experts recommend reading as part of your evening routine for better sleep. Even with these benefits, many adults do not read regularly. In 2013, the Huffington Post shared the results of a survey of 1,000 American adults that demonstrated that over 28% of people did not read at all and 25% read only a single book a year. 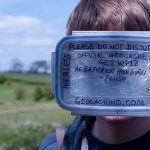 In just three years since the release of that survey it is easy to assume with the increase in technology and predominance of screen time that those numbers have most likely decreased. Finding time to read is challenging no matter how busy your day is. 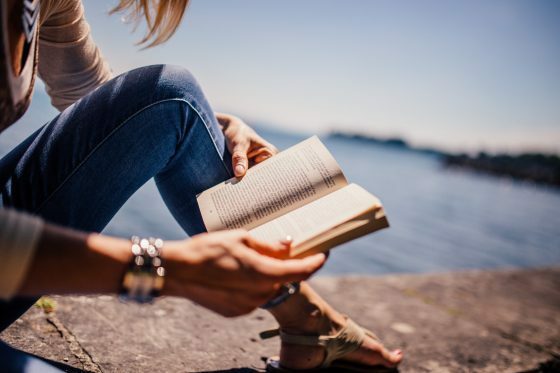 This list of spring reading recommendations was created to inspire your mind with some of the best fiction and nonfiction books of the last year. It is easy to explain why you need to start reading this book today. When you find yourself at the end of the day with a long to-do list and have not taken the time to do something for yourself, its time to identify a solution for making time for your needs. Perfect for a book club discussion or as an independent reader, most busy women can relate to the themes author Jessica Turner presents throughout the book. 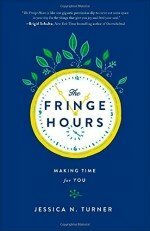 The Fringe Hours is an empowering read that inspires women to find the time to invest in themselves. This light hearted fiction novel is categorized as a romantic mystery novel. Youll follow Monsieur Perdu, a bookseller whose shop floats along the River Seine as he recommends literary selections intended to heal and comfort his customers. Perdu sets sail on a mission to solve his own romantic struggles and takes his floating store with him on a journey to heal his own heart. The Little Paris Bookshop is a beautiful depiction of the power reading can have on the mind and soul. 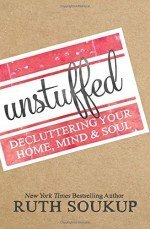 Unstuffed is a showcase of how to find release from the physical clutter and overbooked schedule that many of todays families are struggling with. Rather than feeling overwhelmed by the things that can not be done today, this non-fiction self-help book offers encouragement and practical ideas to take control of the things that may otherwise weigh you down. Named an Amazon Best Book of March 2016, The Nest is a fiction novel following a contemporary family of adult siblings as they navigate life leading up to the release of their shared trust fund inheritance. 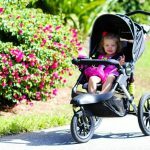 Intended as a modest contribution for the family, the value of the fund skyrocketed leading to the possibility to solve, or increase the challenges in their lives. 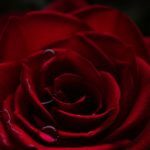 If youve ever heard Brene Browns TED Talk on vulnerability you are going to love this nonfiction plan from John OLeary for living a more inspirational life. 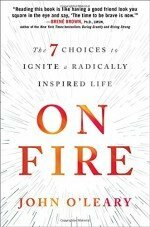 This book showcases how to take advantage of the small opportunities in life that allow you to transform a mundane day-to-day into an extraordinary person living life to its fullest. 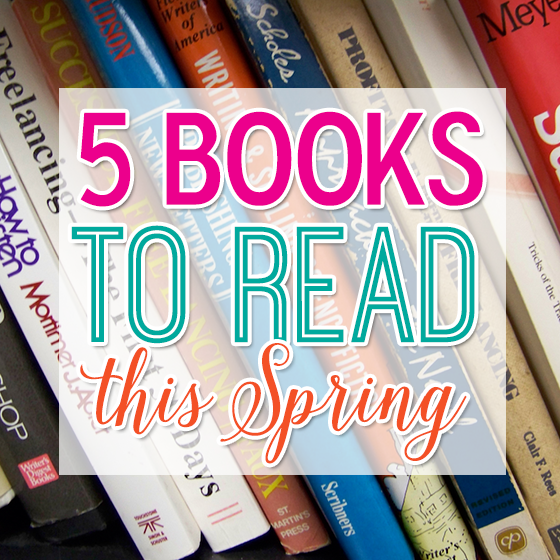 Ready to start your plan to increase your reading time this spring? Select one of these five books and read for just 10 minutes a day. You might be surprised how easily that 10 minutes can turn into an hour of dedicated reading time! Are there any other books youd add to this list? Leave a note in the comments and your selection might end up on a reading list in the future! 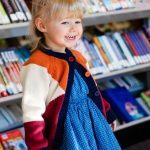 Looking for reading and education tips? 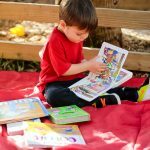 Check out Reading Nonfiction with your Toddler.